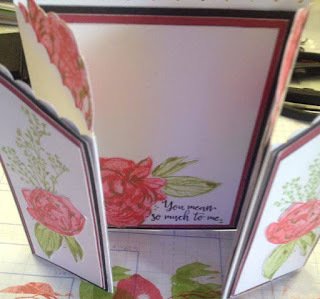 "S1601 Beloved Bouquet" Blog Hop. 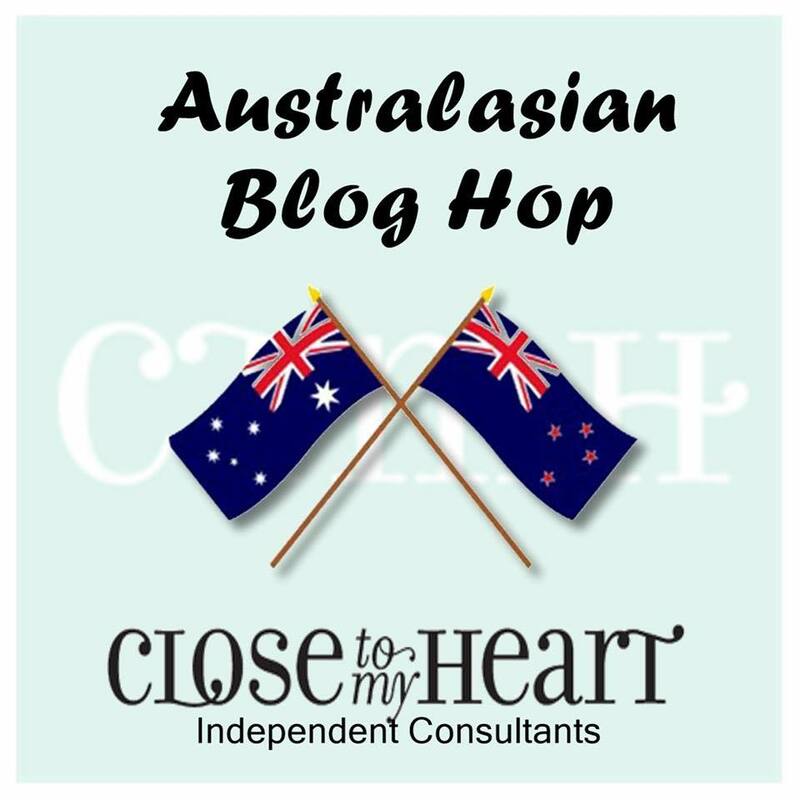 or you may have joined in from here! 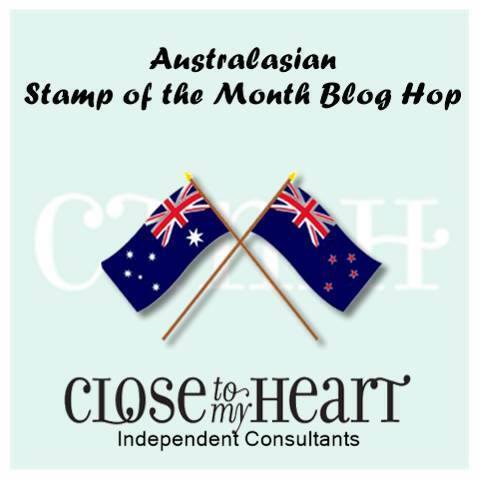 Once you have seen the ideas below, follow the link at the end and you will visit 10 fellow "January Stamp of the Month" bloggers and land right back here where you began! 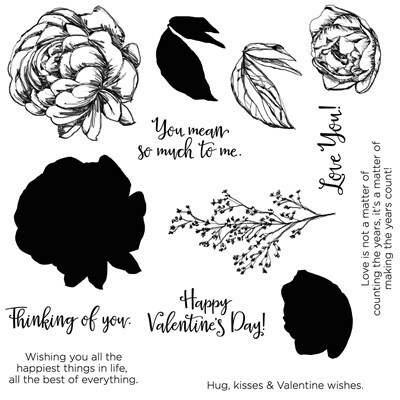 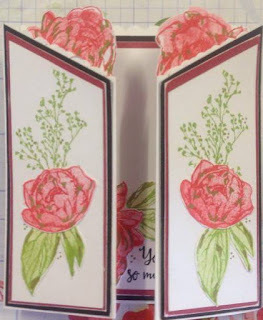 The Beloved Bouquet stamp of the month is such a beautiful set of stamps, hope you enjoy my card idea. The Daisy White Cardstock was cut - 12" x 5 1/4" then using the CTMH Scoreboard - scored at: 2", & 4", flip, score at 2" & 4" again. It makes a lovely bi fold card. 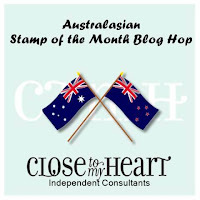 Hoping you have enjoyed this idea, wishing you a wonderful journey as you hop through all of the creative ideas for "January Stamp of the Month" Blog Hop!